Tasmania’s Cheapest Cars is passionate about providing the best quality cheap used cars for all of Tassie. Expect to find great, unbeatable deals and stellar customer service from one of Australia’s largest quality online used car sellers. Tasmania’s Cheapest Cars makes buying your car online super easy. Browse our quality used vehicles for sale from the comfort of your own home. With Tasmania’s Cheapest Cars, ensure that you are always getting the best deal online for your new vehicle with low, competitive prices on used cars, and cheap Tassie car loans. Tasmania’s Cheapest Cars have Australia’s largest selection of utes and vans online. Choose from your favourite brands including Toyota, Hyundai, Mitsubishi, Holden, Ford, Volkswagen and more. And browse through our wide range of commercials vehicles including vans, utes and SUVs. Fresh car stock is added to the online catalogue almost daily. And we have up to 500 used cars and commercials in stock now. So we know that you’ll never be short of variety when it comes to choosing a quality used car at Tasmania’s Cheapest Cars online. Tasmania’s Cheapest Cars is committed to you, and getting you into that dream car. At Tasmania’s Cheapest Cars, we buy our vehicles in large volume, shopping for the best deals across all states across Australia. We have adopted an online model. This means lower mark ups and cheap prices. We also provide very competitive car loan packages so that you can pay off your car over a period of time, rather than upfront. Any questions can be answered by our finance team during business hours Monday to Friday. Our Australian dispatch head quarters is in Melbourne and delivery to Tasmania takes approximately 4-5 working days. You’re that close to your new car. We encourage our customers to shop around at your local Tasmanian dealers. 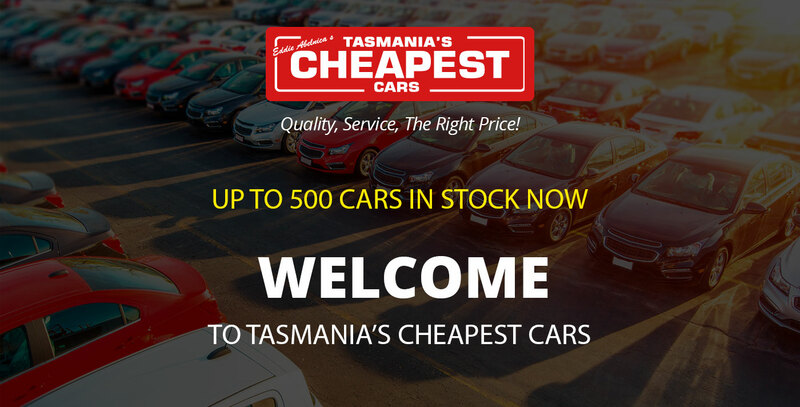 We’re confident that you will discover that when it comes to quality vehicles, low prices and excellent service, Tasmania’s Cheapest Cars is the right choice for your next car purchase. At Tasmania’s Cheapest Cars, all of our cars are tested without fail. When we test these cars, we test for things like prior structural damage, good service histories and mechanical soundness. This ensures that not only are you getting the best price, but also a high-quality vehicle. Satisfied customers are our best form of advertising and we acknowledge that this continuing support is a major factor in our success. 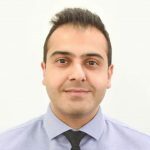 Our dedicated staff are ready to answer any of your online enquiries. We are dedicated to providing the best service, the lowest prices and the highest quality used cars in Australia, ideal for Tasmanian driving conditions. And if at anytime, my team can be of any assistance please contact us. Or browse our stock portal now. Is your new car just a click away?